FREE Viewing of Pacific Rim @ Alamo Drafthouse Saturday (10/19)! 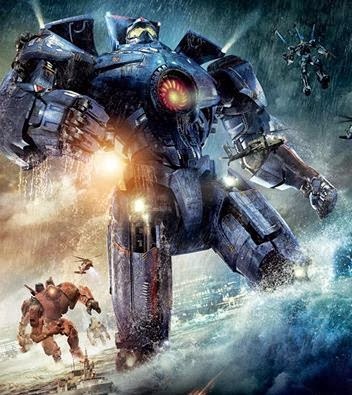 In honor of the release of Pacific Rim on Blu-Ray and DVD, Alamo Drafthouse Richardson will host a FREE showing of the movie on Saturday (10/19). Showtime on the monster screen begins at 1:35pm. The tickets are FREE but you can guarantee yourself a seat by purchasing a $5 Food/Beverage Voucher HERE. Previous postHigh Value Lindt Lindor Chocolate Coupon ~ Print Now! Next postPrintable Halloween Candy Savings Coupons!